Lolly Daskal is one of the most sought-after executive leadership coaches in the world. Her extensive cross-cultural expertise spans 14 countries, six languages and hundreds of companies. As founder and CEO of Lead From Within, her proprietary leadership program is engineered to be a catalyst for leaders who want to enhance performance and make a meaningful difference in their companies, their lives, and the world. 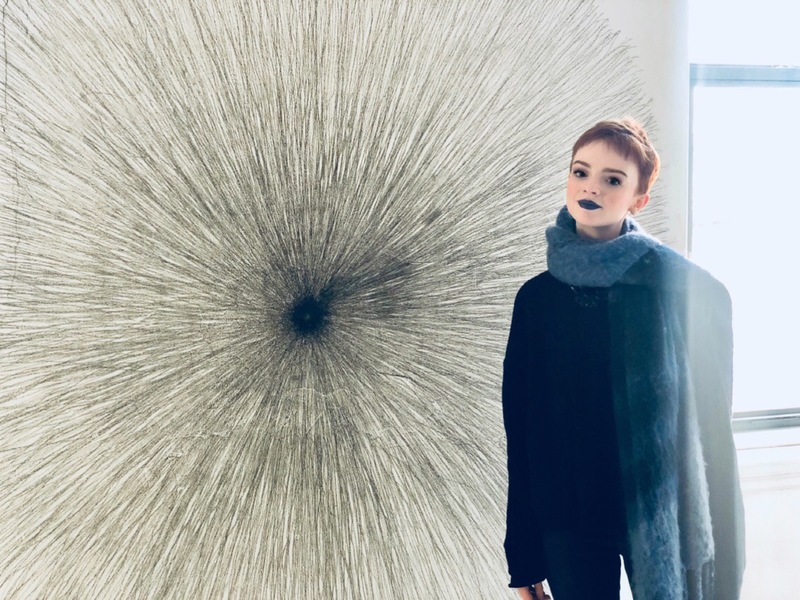 Based on a mix of modern philosophy, science, and nearly thirty years coaching top executives, Lolly’s perspective on leadership continues to break new ground and produce exceptional results. 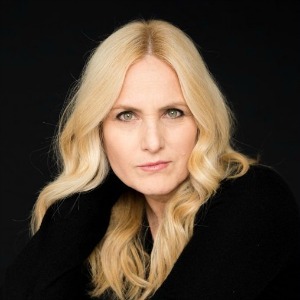 Lolly Daskal’s new book, The Leadership Gap: What Gets Between You and Your Greatness is a Wall Street Journal Bestseller and she is also the bestselling author of Thoughts Spoken From the Heart. Of her many awards and accolades, Lolly was designated a Top-50 Leadership and Management Expert by Inc.com, and 100 Great Leadership Speakers for Your Next by Inc. Magazine. Huffington Post honored Lolly with the title of The Most Inspiring Woman in the World. Nathan Chappell serves as Senior Vice President of Philanthropy at City of Hope, one of the nation’s top National Cancer Institutes. 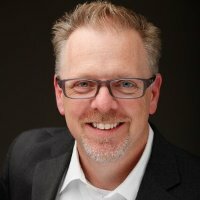 Nathan has dedicated the past 18 years serving at nonprofit organizations with philanthropy goals. As an industry leader, Nathan speaks frequently around the world on how nonprofit organizations must embrace data to succeed in an information economy. Nathan is currently co-authoring a book titled Precision Philanthropy – Artificial Intelligence and the Future of Generosity. Affectionately known as Magic, Antuan most recently spoke at a conference for the Offices of Victim Services in Albany, NY. This opportunity came from his work as a client with the Crime Victims Treatment Center where he discovered a new passion and purpose in public speaking. 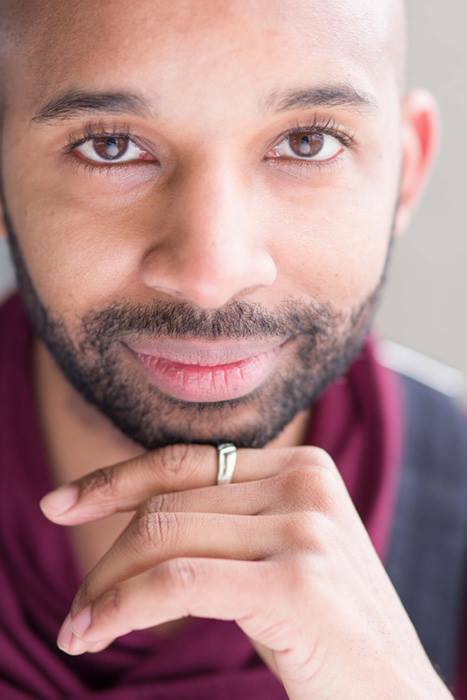 His first career love being in Musical Theatre as a singer/dancer/actor/choreographer spans two decades and has him currently as one of two male Universal Swings for the Pulitzer/Tony Award winning musical “Hamilton”. He was also in the Tony/Grammy Award winning “In the Heights” and has performed at Radio City Music Hall and The Grand Ole Opry with the Rockettes. 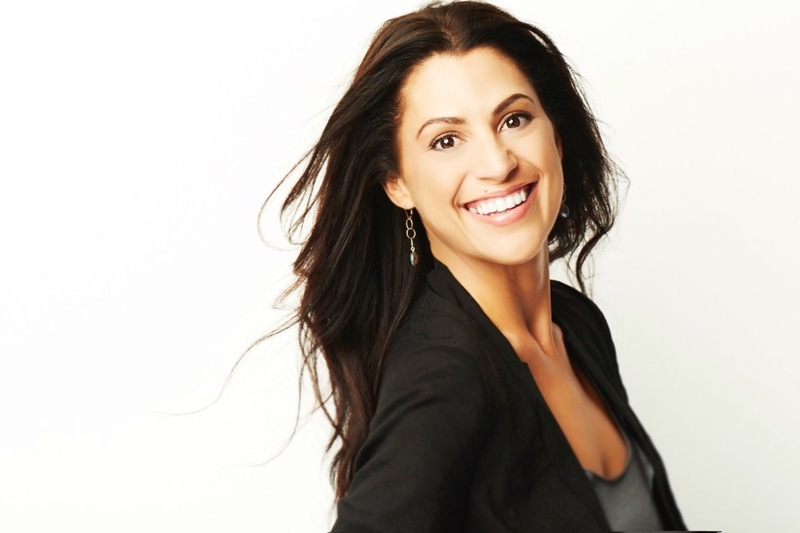 Mandy Antoniacci - Founder & CEO, Give FiveTM, Angel Investor, Speaker, Activist. Mandy is an unshakable optimist who believes in the power of humanity. She is the Founder and CEO of Give FiveTM- the first ever tech company designed to co-create unity around the world through anonymous, positive actions. She is an investor and board member of socially conscious companies and advises Fortune 500 companies and entrepreneurs on how to adapt for today’s socially charged climate. As one of the most sought-after voices on cultural change, Mandy has earned global recognition with social leaders and elite sports figures around the world. In 2015, Inc. Magazine tapped her as a Columnist. In 2017, Huffington Post named her oneof the “Great Twitter Accounts To Follow” in her field. Mandy’s work is featured in major media outlets weekly and as curriculum at academic institutions worldwide. 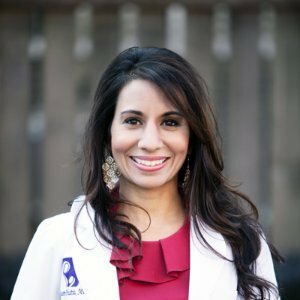 Nationally recognized, Dr. Tasneem Bhatia MD (Dr. Taz) is a board-certified integrative medicine physician and wellness expert, specializing in women’s health, weight loss, nutrition and family wellness. She is the author of “What Doctors Eat,” “The 21 Day Belly Fix,” and the breakthrough “Super Woman RX.” She has been featured in numerous media outlets including The Today Show, Dr. Oz and Live with Kelly. A pioneer and trailblazer, Dr. Taz opened her innovative medical practices, CentreSpringMD in 2009. The practices serve as integrative medical homes for the whole family – encompassing wellness, primary care and complex disease management. Pamay is the Chief Experience Officer of the “My 52 Weeks of Worship Project” which started when she made a commitment to visit a different place of worship each week in 2010 – whether that place of worship reflected her personal religious tradition or not. As a result, in one year she visited 61 churches, temples, mosques, shuls, synagogues, covens, living rooms, and other sacred spaces in the USA, Mexico, the United Kingdom, Nigeria and South Africa. She delivers keynote speeches and facilitates a series of workshops, presentations, and learning experiences based on her personal and professional experiences, and on the lessons she learned from her global, spiritual, interfaith journey. Her book My 52 Weeks of Worship: Lessons from a Global, Spiritual, Interfaith Journey (Balboa Press, 2012), shares the lessons she learned during her global, spiritual, interfaith journey, and she maintains a blog about her on-going experiences, www.my52wow.com. 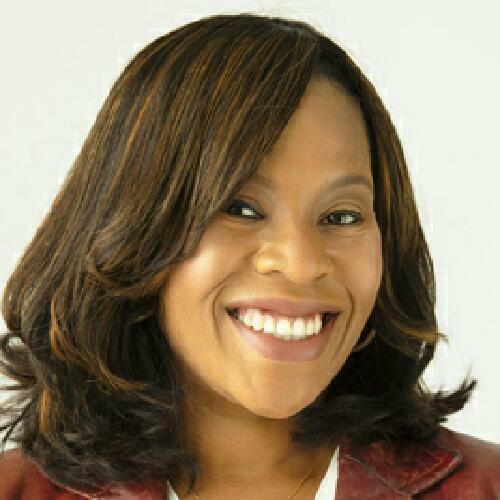 She received strong online, print, and radio media hits for her book, including articles in Woman’s Day, Ebony, MSN’s glo.com, Jet Magazine and theroot.com. She was also interviewed by AOL’s You’ve Got, The Afternoon Shift with Steve Edwards (WBEZ-Chicago), The Lake Effect Show (WUVM-Milwaukee), The Brian Lehrer Show (WNYC – New York), and The Mike Huckabee Radio Show. Pamay is also Director, Global Head of Learning Platform and Professional Development for BlackRock, the world’s largest asset management company. She is responsible for professional development for the firm’s 13000 employees and for the firm's learning capabilities.